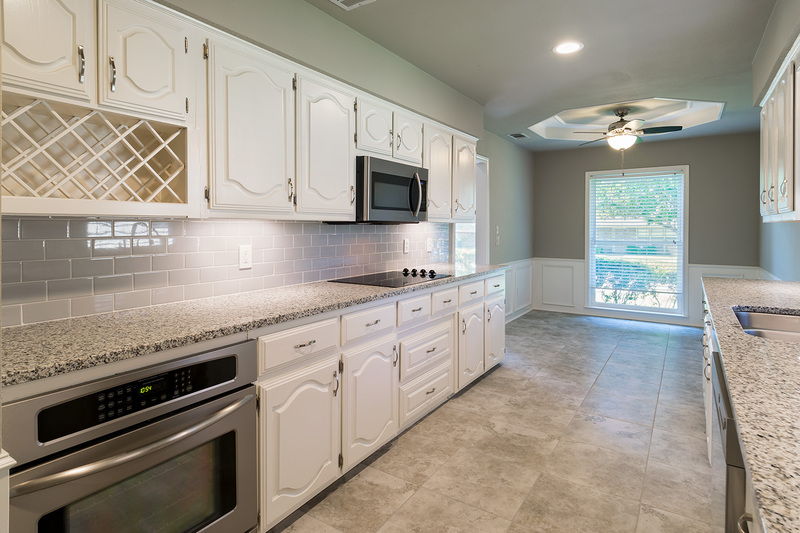 This newly remodeled home has it all! This stunning home offers a wonderful open floor plan with lots of windows and natural light. 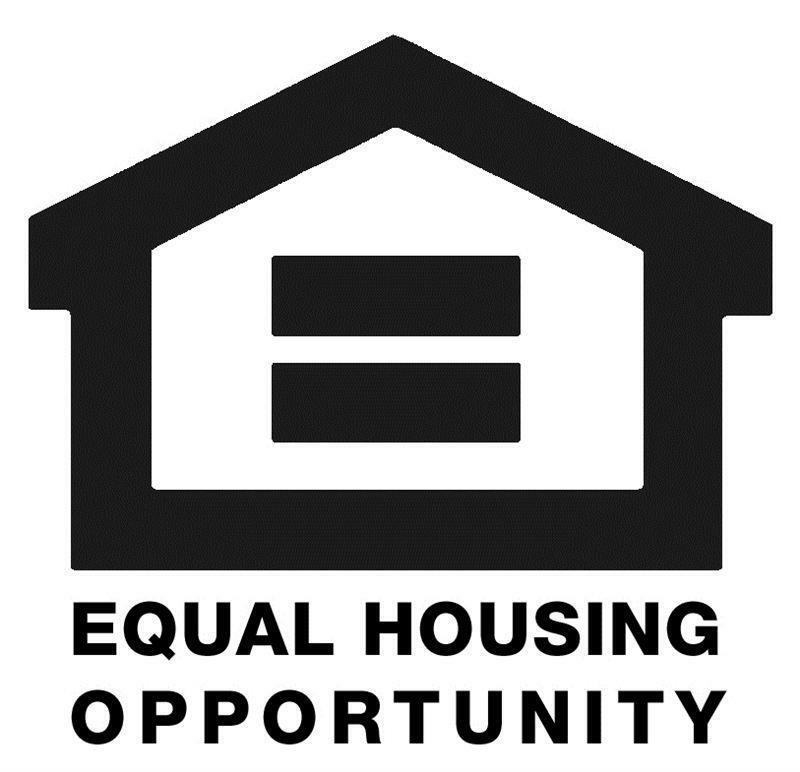 Home has 4 bedrooms and 3 full baths. 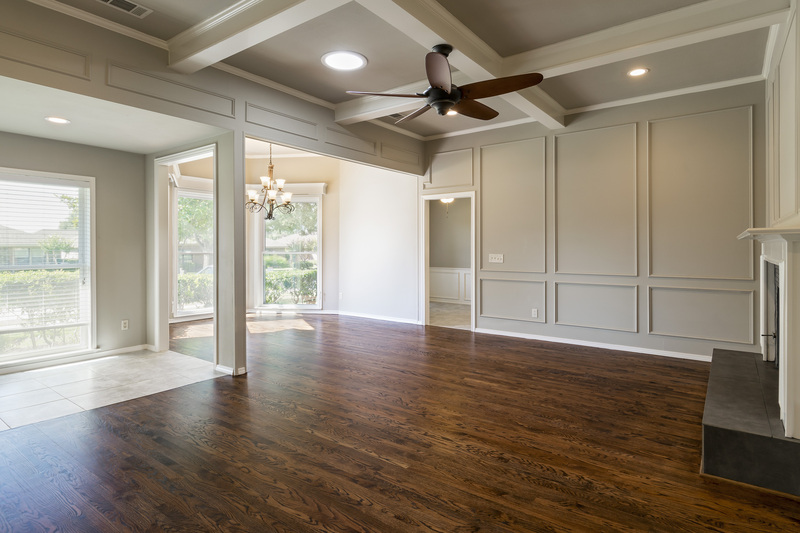 Hardwood floors and custom tiles throughout the home, no carpet! Kitchen with new granite counter tops with custom backsplash, new stainless steel dishwasher and microwave, new built in wine rack, and new custom tiles. 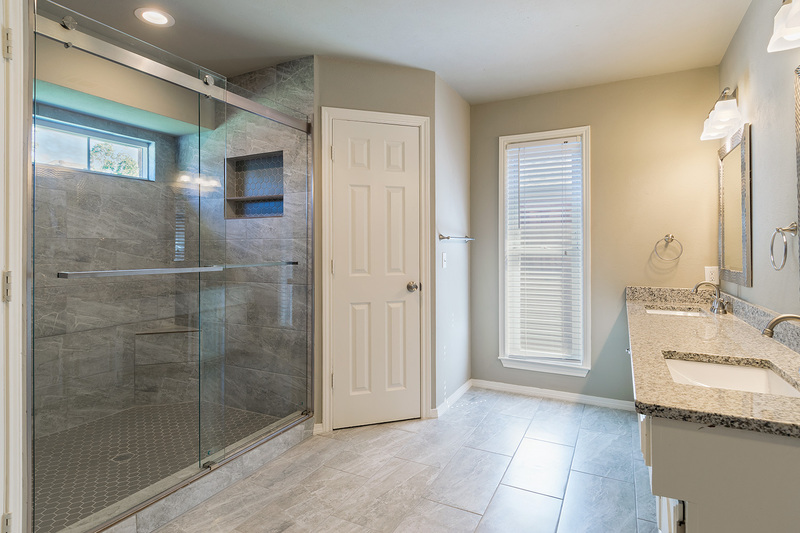 Master bathroom includes a huge custom walk-in shower, granite countertops on both vanities including under mount rectangular sinks, Moen fixtures in vanity and shower, Dreamline frameless rolling shower door, large walk in closet with shelving, and many more. 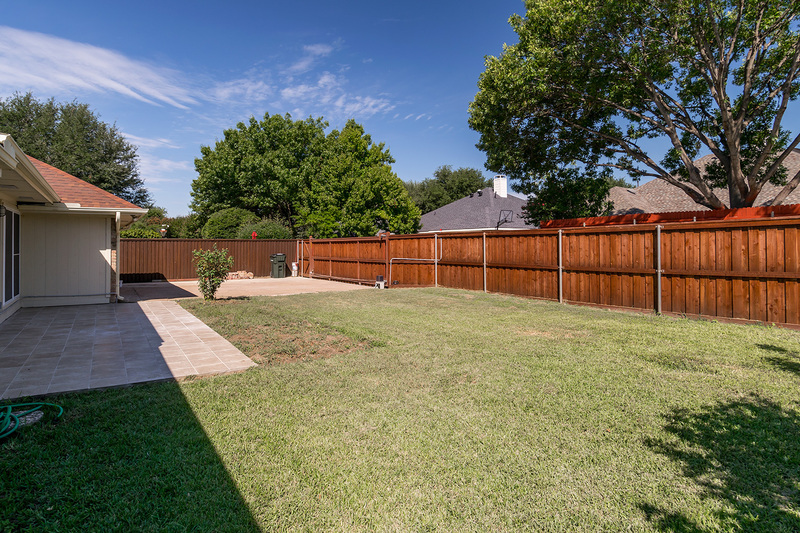 Click here if you want more info on this property.If you are looking to sell or purchase real estate in Plano and the surrounding area, I’m honored to have the opportunity to assist you.